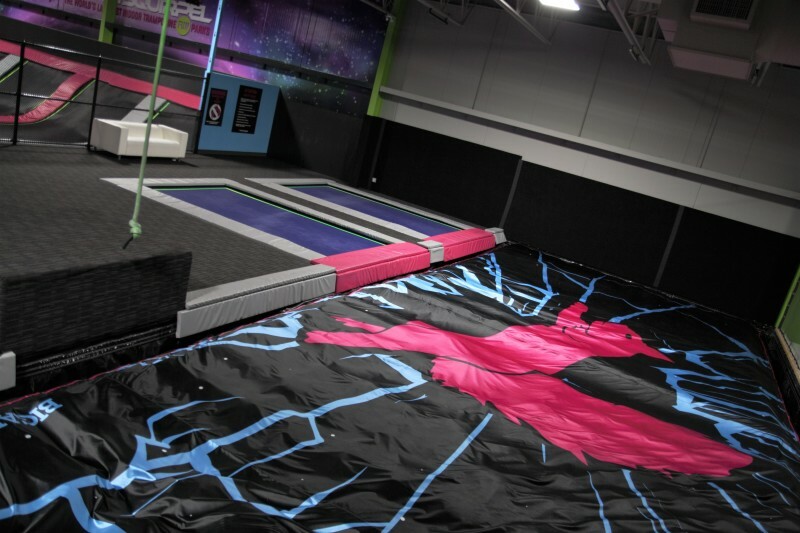 Flying Squirrel is the premier entertainment option for fun seekers of all ages in Winnipeg. 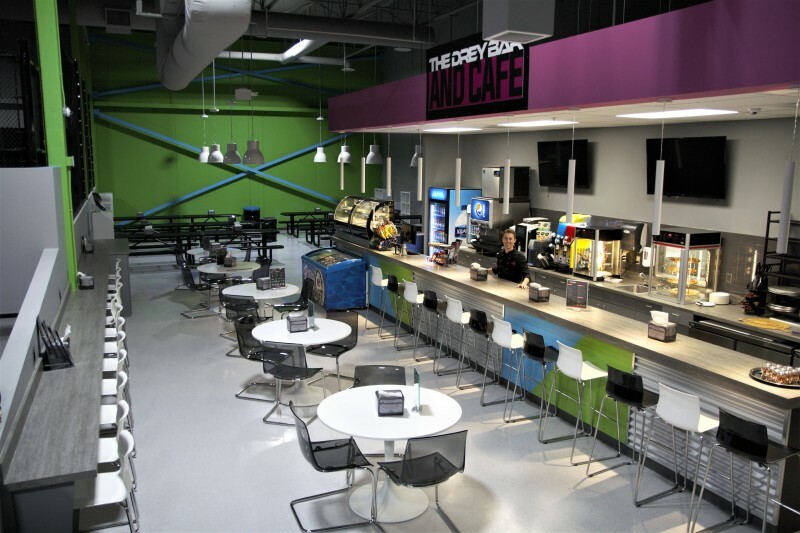 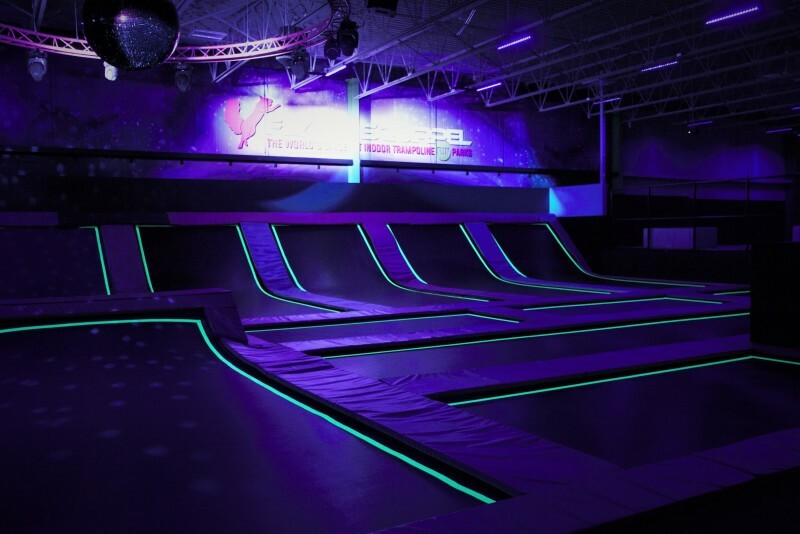 The indoor trampoline park is Canada's largest entertainment center. 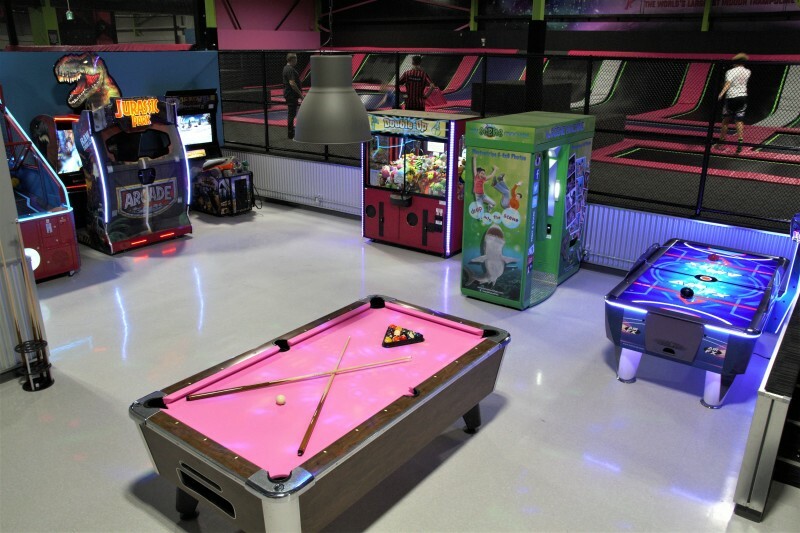 Flying Squirrel is also an excellent choice for birthday parties in the area. 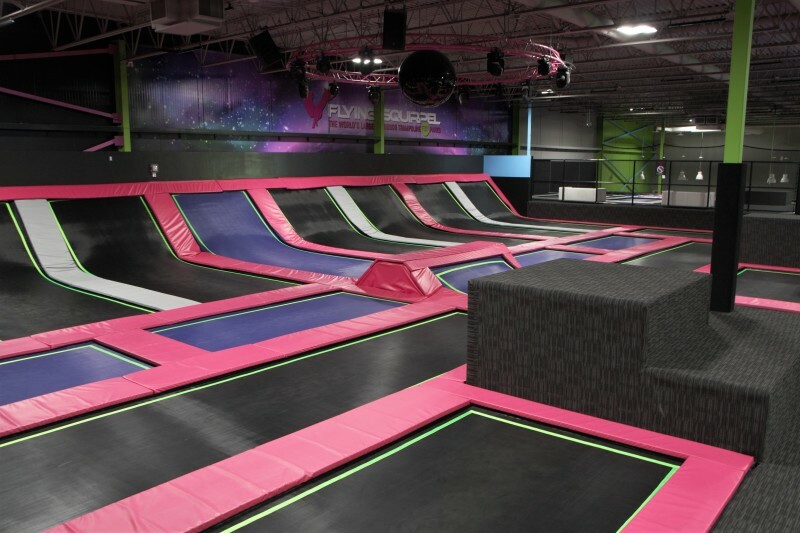 Flying Squirrel offers: Freestyle Court, trampoline Dodgeball, Airbag Pit with Launch Lanes, Rope Swing & Stunt Jump, Extreme Climbing Wall, 2 Olympic performance trampolines, Slackline, Battle Beam, Pro Dunk Hoops, Kiddie Court with Kiddie Foam Pit & Kiddie Dunk Hoop, Arcade Area, plus the Drey Cafe and Lounge with Free Wifi!